We’re so impatient for the new season of Big Brother to get underway, we’ll pretty much latch onto anything about the show we can get until it does. So, of course, we had to bring you the second Big Brother 12 commercial to hit TV. We especially love the brief glimpse of Casey “Banana Man” Turner. The new Big Brother 12 promo video promises “new competitions” and “new twists” in the upcoming season, which premiers on CBS July 8. We can’t wait! As we’ve previously reported this is the final series for Big Brother across the pond, but they’re going out with a bang. I’m going to go out on a limb and say this is the best designed house I have ever seen across the Big Brother world. Let us know what you think of the new house in the comments section or @bigbroaccess. Global Reality Channel is set to launch on July 1st in Canada. Obviously not paying attention to FOX’s foray into an all-reality channel, Global has high hopes for some of it’s most popular Reality imports. These shows will then repeat later in the night at 8pm, 9pm and 10pm. They will then repeat on Wednesday mornings at 8am, 9am, and 10am. 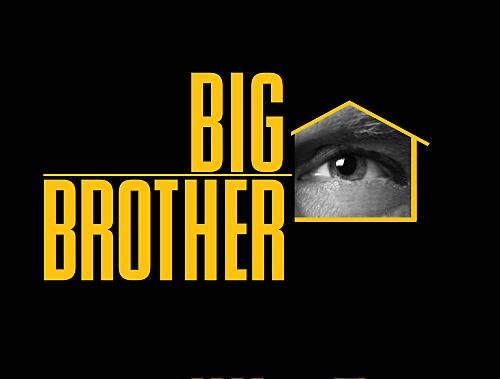 In addition, all week starting at 1am (and repeating at 4am) is “Big Brother (Early Seasons)”. Also weekends between 11am and 10:30pm will be Reality Marathons where you’ll most likely see even more Big Brother. Global Reality Channel will only be available to those with the Rogers VIP package. Global is attempting to work out deals with other tv providers.